MOVE-IN-READY and Clean, Must be Seen! Conveniently Located to Highway 111, in the Heart of Palm Desert. 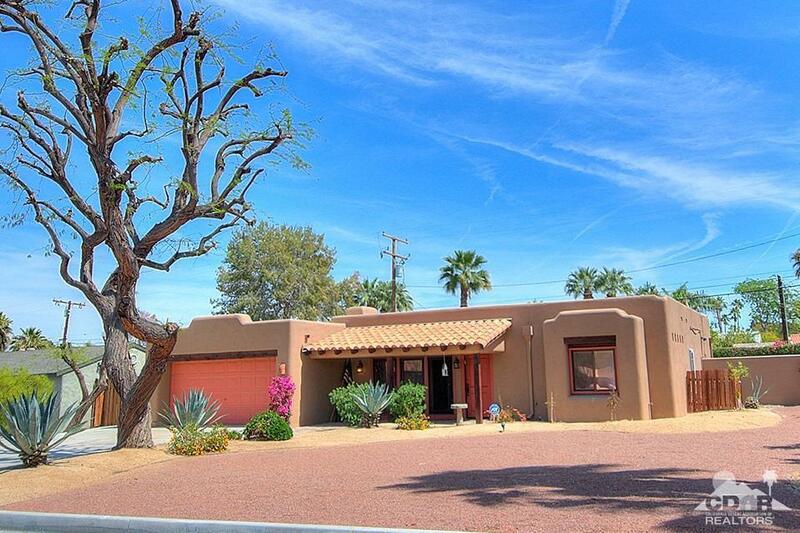 This Charming Southwestern Style Home has Options; a Full Time Residence, a Perfect Vacation Getaway -OR- a Prime Rental Property! You'll Appreciate a USER FRIENDLY Floor Plan for Flexible Living w/ a Large Great Room, a Bright and Roomy Kitchen, and the Generous, Well Landscaped Yard, Complete w/a Private Pool and Spa. Bonus: Furnishings Available -and- CLOSE to El Paseo known for its World Class Shopping and Dining.